RICHMOND, Va. -- A Virginia woman whose son's remains were found in her car more than 10 years after he was last seen alive has been charged with murder in his death. 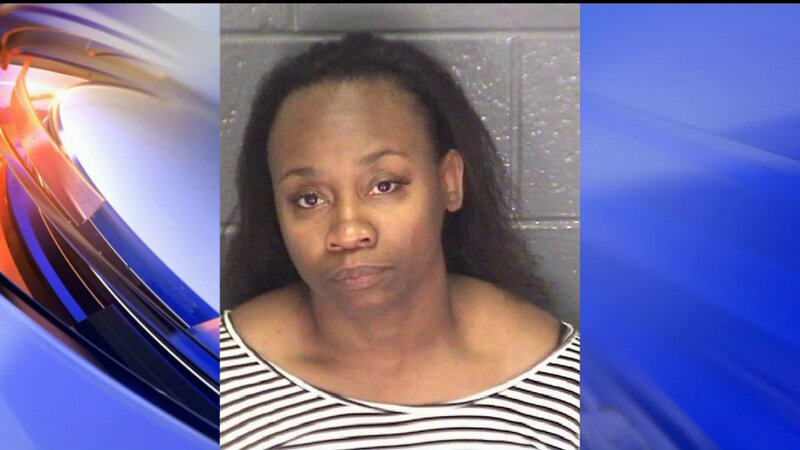 Court documents indicate Tonya Slaton of Richmond was indicted Feb. 1 in Hampton Circuit Court on a charge of second-degree murder in the death of her son, Quincy Jamar Davis. The indictment alleges Slaton killed Davis between July 24, 2004, and July 24, 2005. The Virginian-Pilot reports that Davis would have been 14 or 15 years old at the time. Human remains found in a vehicle Slaton was driving on Interstate 64 in Hampton in June were identified as Davis'. The medical examiner has not determined the cause of death. Police say Davis was never reported missing. Slaton was previously charged with concealment of a dead body in relation to the death of her son, but those charges were dropped Tuesday, reports CBS affiliate WTVR. Police said no one had seen Quincy Davis since about 2004. Quincy was enrolled at Virginia Beach Middle School in September of 2001 and withdrew two years later, according to public school officials. Police said he was last seen when he was in the seventh grade. Richmond and Hampton search warrant affidavits and other court records showed how a simple traffic stop along I-64 revealed a badly decomposed body stashed in the trunk of a Slaton's car. A subsequent inquiry revealed the car "was not registered in Virginia and the license plates on the vehicle were not found on file with the Department of Motor Vehicles," according to the affidavit. "During the inventory of the vehicle, Trooper . . . discovered a black trash bag in the trunk . . . There was a strong odor of rotting flesh permeating from the bag." The body in the trunk was double-bagged and sealed with duct tape. Slaton allegedly threw some clothes on top of the bag, saying the bag contained just clothes. The trooper also noticed a large white stain located on the floorboard behind the driver's seat. "When questioned, (she) explained that she spilled some bleach." After getting a search warrant, court documents show troopers found Quincy's body in two plastic bags wrapped in duct tape hidden in the trunk. Quincy Davis is not Slaton's only child, State Police say she also has an adult son. Slaton previously served nearly four years in prison for a 2007 incident in which she fired four gunshots at her boyfriend's front door, WTVR reports. She is due in court for the murder charge later this month.